Have you found yourself tirelessly searching for car dealerships in Indiana with a diverse selection of used cars for sale near me? If so, then you need to head to the Chrysler dealer near Indianapolis of Acra Automotive Group and see one of the many used cars in Indiana. Acra Automotive Group is known for having a large selection of used cars for sale near me at their Chrysler dealer near Indianapolis. With such a large inventory to choose from, you are sure to find the car of your dreams at the car dealerships in Indiana of Acra Auto Group. We have a team of friendly and knowledgeable people who are happy to answer any and all questions you may have about one of the many used cars in Indiana, including our incredible selection of Chrysler cars for sale near me at our Chrysler dealership near Indianapolis. Here at the car dealerships in Indiana of Acra Automotive Group, we want you to drive away with a smile on your face in a car that you will be proud to own. You will find that Acra Automotive Group has a large selection of used Chrysler cars for sale near me with everything from a used Chrysler car with more basic options to used Chrysler cars that are pure luxury. 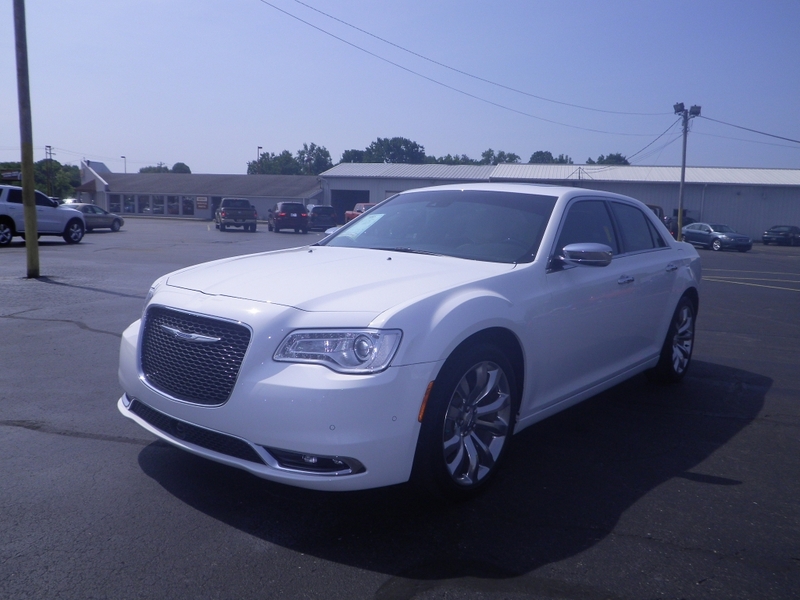 Like on the used 2015 Chrysler 300C 4-door sedan for sale. This used car for sale near Indy has heated leather seats and a leather-wrapped steering wheel. The steering wheel controls on this used car is a great feature to have because you can change the radio station, answer phone calls and turn the volume up or down without ever taking your hands off the wheel. What about steering wheel cruise control on your next car? You can speed up or slow down without having to reset your cruise every time with this impressive amenity on this used car for sale near me. The built-in navigation system on this car will guide you through unknown areas without the worry of going over valuable cell phone data. You will also find that this Chrysler car for sale has a power tilt & slide sunroof. This used car near me also comes with many impressive safety features that you will not want to miss. These safety features include anti-lock brakes, driveline traction control, and electronic stability control. This used Chrysler car for sale at Acra Auto Group is ready to take on all of your driving needs in Indy. Whether that be going to and from work every day, running errands around town or taking the day off and heading out for a weekend getaway. Acra Chrysler Dodge Jeep Ram located at 1407 North Lincoln Street in Greensburg, IN 47240. Or, call us at 888-604-2272 to schedule an appointment for a test drive in one of our used cars for sale today.